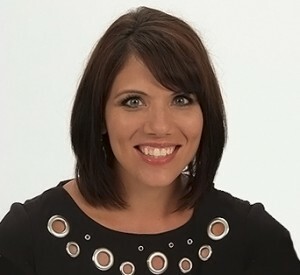 Pro-life speaker and mother Melissa Ohden is a survivor of a late term saline abortion shortly before she was due to be born. Amazingly, not only did she survive, but she was unharmed and now speaks up for those who cannot speak for themselves. She testified before Congress last year regarding the ongoing Planned Parenthood scandal. We talked about that and what it’s like to be the mother of a child with health challenges.